This platinum blond wig is perfect for concerts or Halloween costumes! 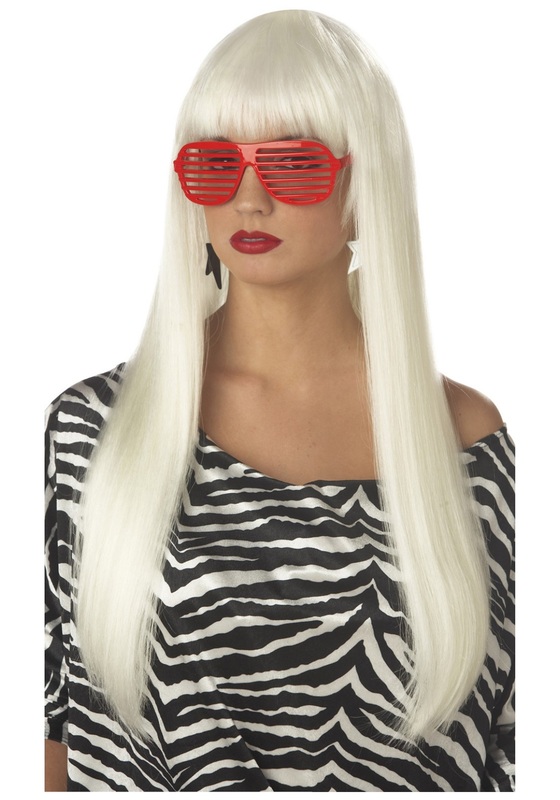 This long blonde wig is made from synthetic hair and makes the perfect accessory for any rock star or celebrity costume! 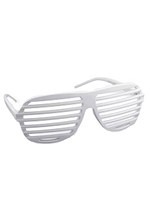 Add a pair of sunglasses for great look!